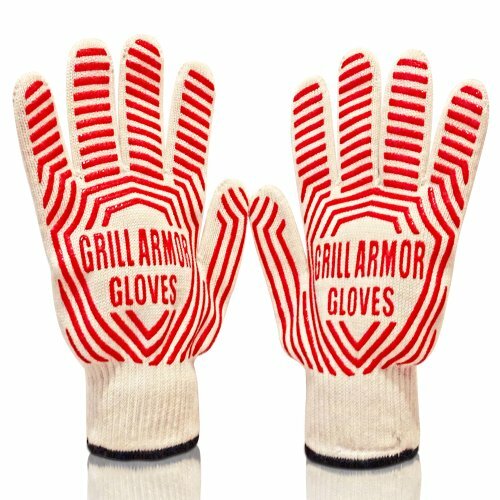 Grill Armor Oven Gloves - Great or Die! 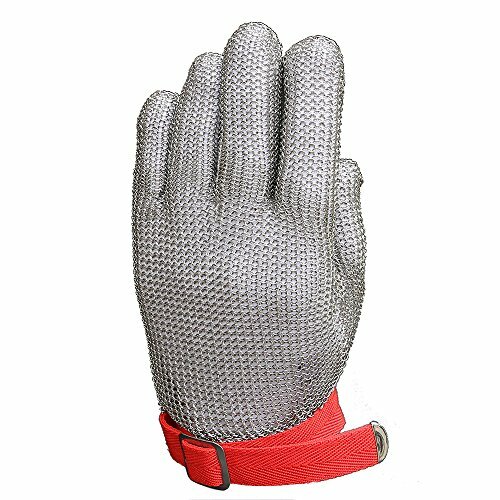 These are fantastic gloves for handling hot metal items around the grill. 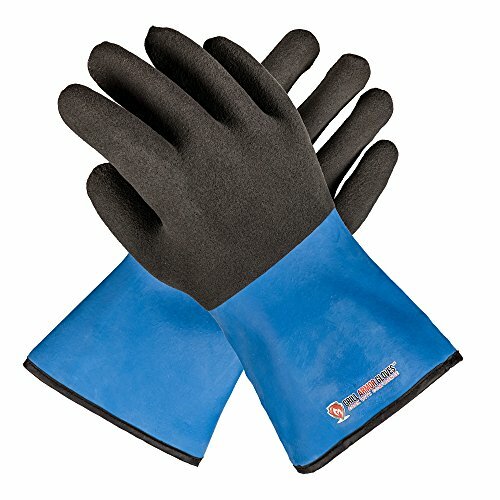 A great thing about Grill Armor is they come in two sizes, as well as, an extra long cuff version. We do not recommend these for food handling as they are absorbent. 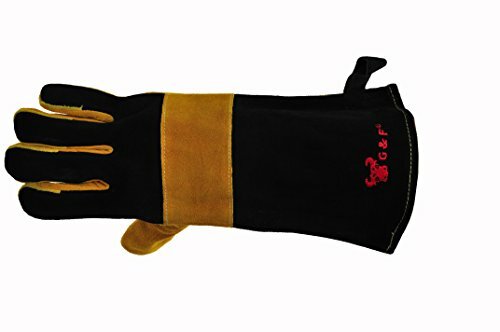 THESE GLOVES DO NOT PROTECT FROM HOT LIQUID.